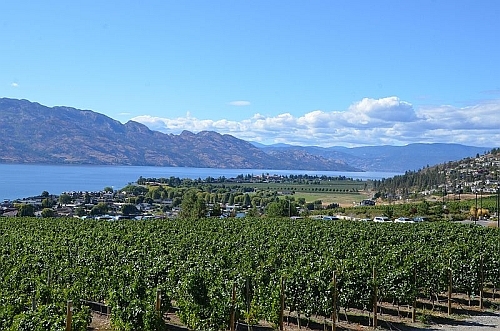 WestJet has dropped the price of their flights from Vancouver to Kelowna down to $115 CAD roundtrip including taxes for travel in June, July, August, and September 2018. WestJet's lowest fares include carry-on luggage. Vice versa flights (Kelowna to Vancouver) are also available for $115 CAD roundtrip. vancouver, yvr, flight deals, westjet, canada, north america, british columbia, bc, kelowna and ylw. One Response to "Vancouver to Kelowna (or vice versa) - $115 CAD roundtrip including taxes | July and August available"
It looks like there are no more $49 flights in June, July or August. Other months still have quite a few $49 flights.